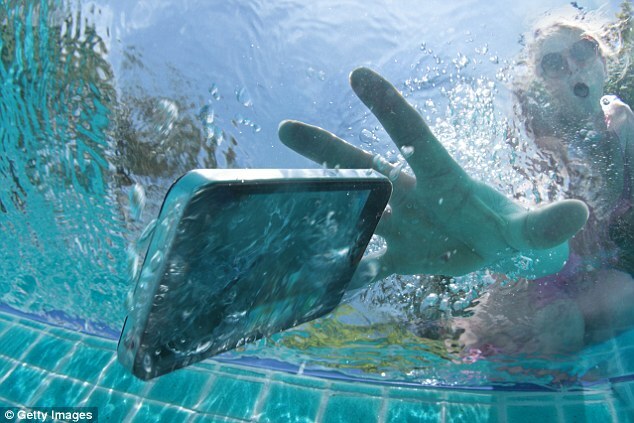 Almost half of mobile and gadget insurance policies do not cover devices bought on eBay. Research from Defaqto, which compares and rates different types of financial products, found that 42 per cent of policies will not pay out for lost, broken or stolen gadgets if they were bought from a second-hand auction site. Insurance firm Captain Cover will protect phones only if they were bought new in the UK directly from a manufacturer, network provider, High Street or online store, excluding auction sites. It will also cover refurbished phones bought directly from a manufacturer. Other insurers such as Insurance2Go will cover mobile phones bought from eBay if they are brand new. But you must have the original receipt showing the International Mobile Equipment Identity (IMEI) or serial number, plus the make and model of the phone. One in five policies do not cover gadgets stolen from an unattended home or car.